Freeze Frame strives to be an international leader in providing an enriching cinematic and multi-media experience through the delivery of diverse and innovative programming that educates, inspires and empowers children and youth. Freeze Frame provides educational opportunities for children and youth to explore the art of film making and multimedia, through screenings of international film and video and hands-on workshops in a multilingual and multicultural environment. In addition to the annual International Film Festival for Kids of All Ages, Freeze Frame conducts animation, video production, and media literacy workshops, as well as a variety of projects intended to provide an enriching cinematic and multi-media experience to Manitoba’s young people. Media studies is a cross-curricular subject. Curriculum connections can be made with just about every subject area (i.e., social studies, visual arts, physical education and health, mathematics, history, and science). Using different media production tools in the classroom can help young people deepen and refine their understanding of a complicated subject or idea. 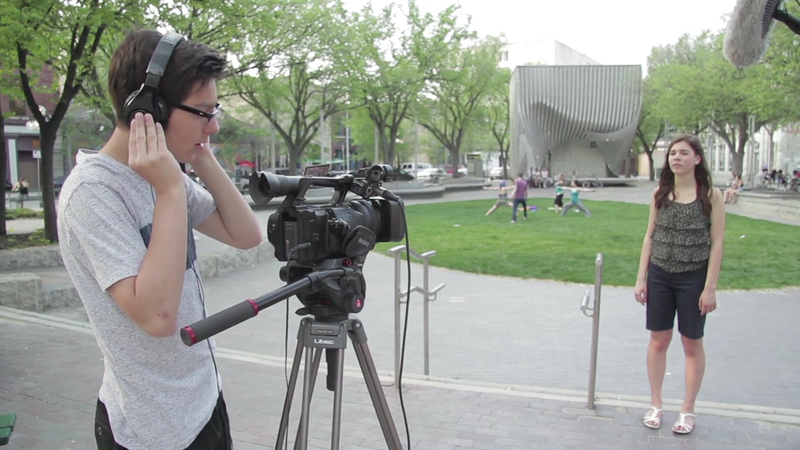 Our hands-on workshops use the language of media arts (film, video, animation, etc.) to help children and young people to understand and discover different techniques, but they also offer a way for youth to share their experiences and demonstrate their understanding and knowledge gained about a particular topic. Through our annual International Film Festival for Kids of All Agesl and media production workshops delivered throughout the year, Freeze Frame offers young people the opportunity to explore all forms of media (film, video, television, advertisement, online content, and video games) through active consumption – encouraging a dialogue about the power of media to stimulate our senses and spur our imagination. We also help youth tell their own stories by teaching them different film and video techniques. 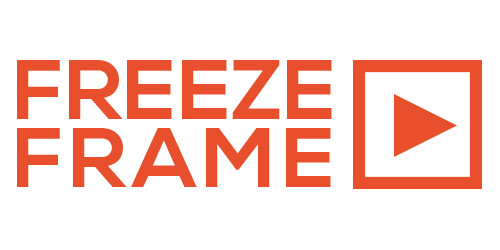 Freeze Frame delivers year-round workshops about stop-motion animation, video production and media literacy to schools, youth groups and day cares. 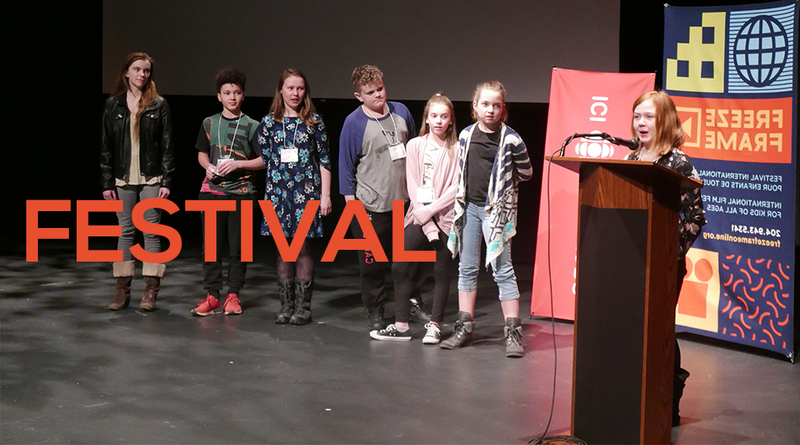 Freeze Frame, the International Film Festival for Kids of All Ages was created to provide young people in Manitoba access to quality films and videos from around the world.